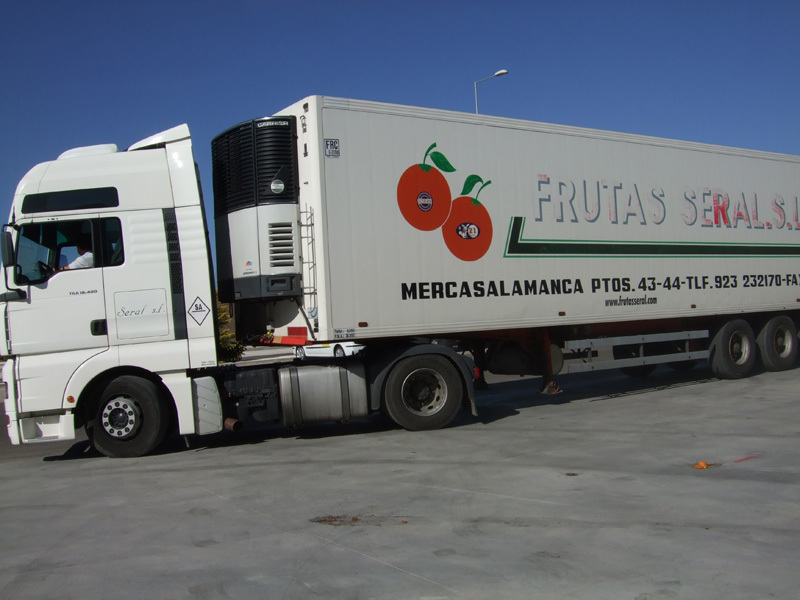 Localización - Frutas Seral S.L. - Trabajamos con frutas y verduras de alta calidad y de nombres reconocidos y lideres en el mercado. The craftsman of the fruit, a friend of nature. 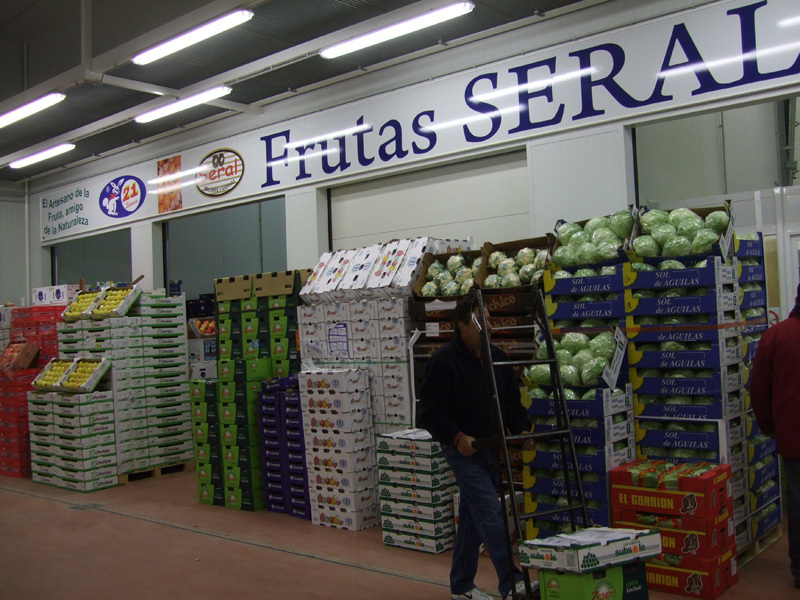 Frutas Seral The company was created in 1995, after making a thorough study of the needs of retailers and small businesses. All our products passed quality checks and are cared for from the moment they enter the store until the moment you leave. The corporate philosophy is to care for every product preserving natural resources, what is the same, our raw material. 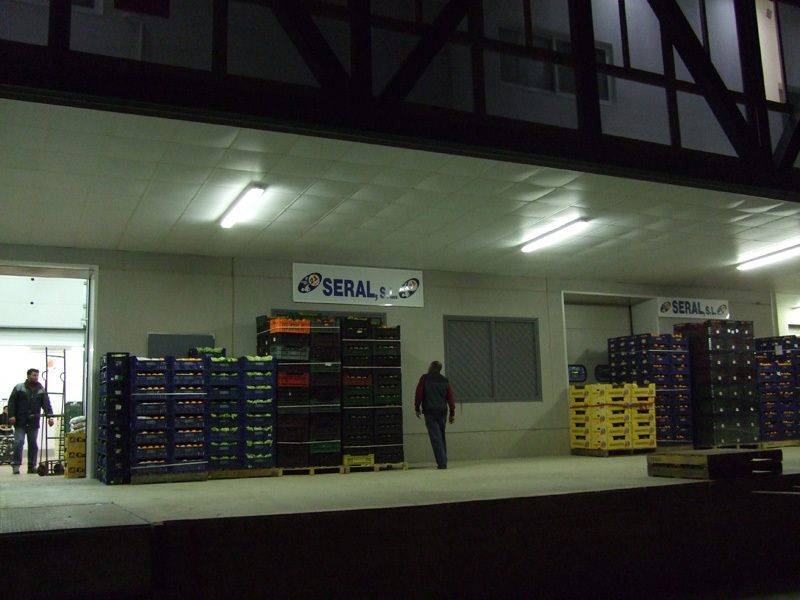 Frutas Seral The company was created in 1995 after an exhaustive study. 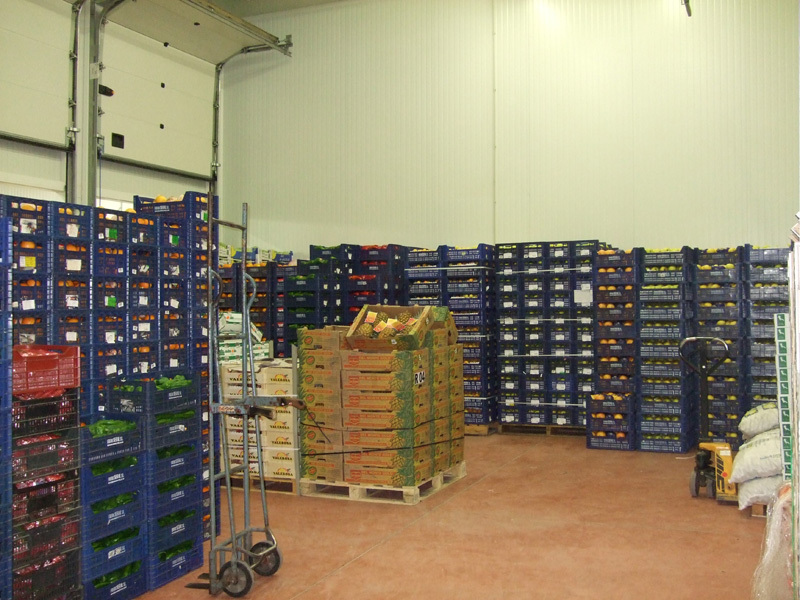 We work with fruits and vegetables of high quality and name recognition. 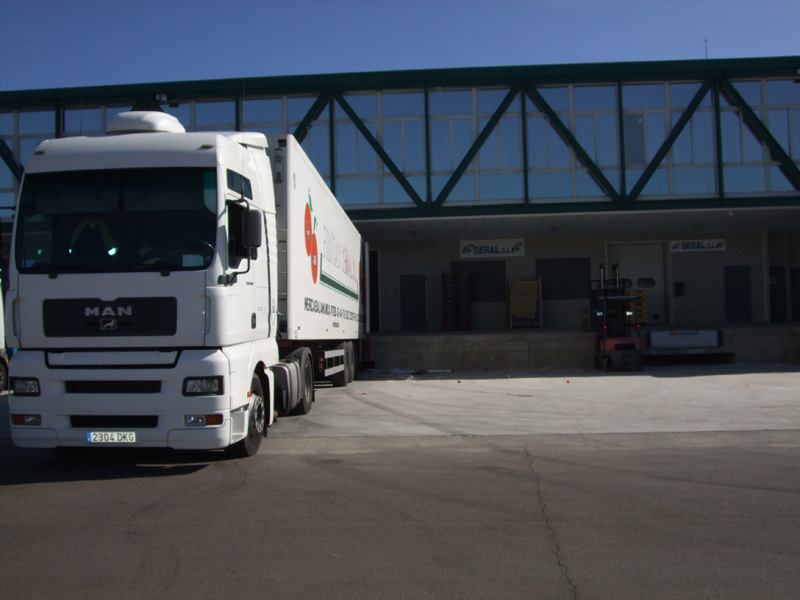 One of the strongest companies in the market Salamanca. Our philosophy is to take care of our nature preserve. All our products pass quality inspection and daily care. Our stores have ample parking and easy access. © Copyright 1995 – 2019 Frutas Seral S.L. All rights reserved. 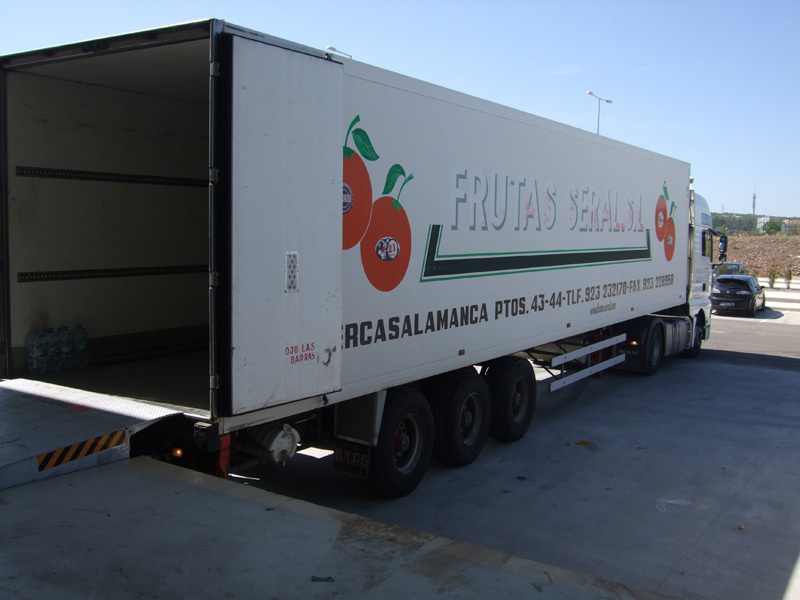 The Fruit Company LLC since 1995 Seral wholesalers of fruits and vegetables.